The Tucano Lato Backpack fits any 15"/17" MacBook Pro or 15" Notebook. It has a padded laptop compartment. 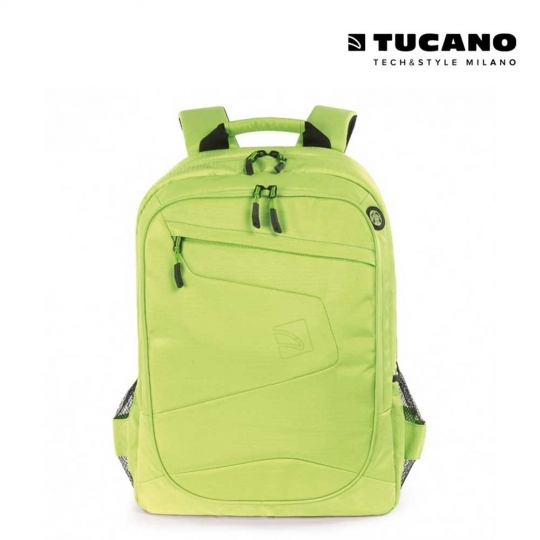 It also has a dedicated tablet pocket with scratch resistant material for protection.